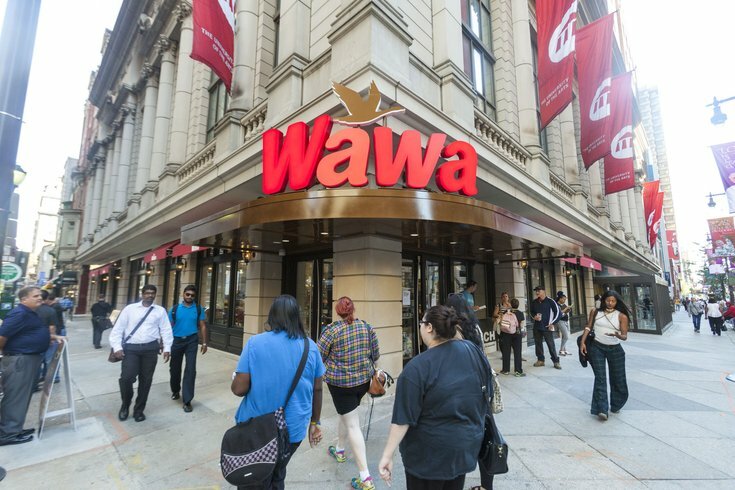 A man was stabbed inside a Center City Wawa on Thursday morning. Police said the 27-year-old victim was stabbed in the chest at the Wawa on Broad and Walnut streets. He was taken to Jefferson University Hospital, where he is reported to be in stable condition. The stabbing occurred around 6 a.m. The motive and circumstances surrounding the stabbing are still unknown. Police are investigating the incident and looking for one male suspect. The suspect reportedly fled, on foot, after the incident. Another in-store stabbing occurred about one year ago at another Philadelphia Wawa, this one on Delaware Avenue in South Philly, when a manager was stabbed by a customer during a dispute.